The leading cause of oral cancer is tobacco use, which includes smoking cigarettes, pipes, or cigars, as well as chewing tobacco. 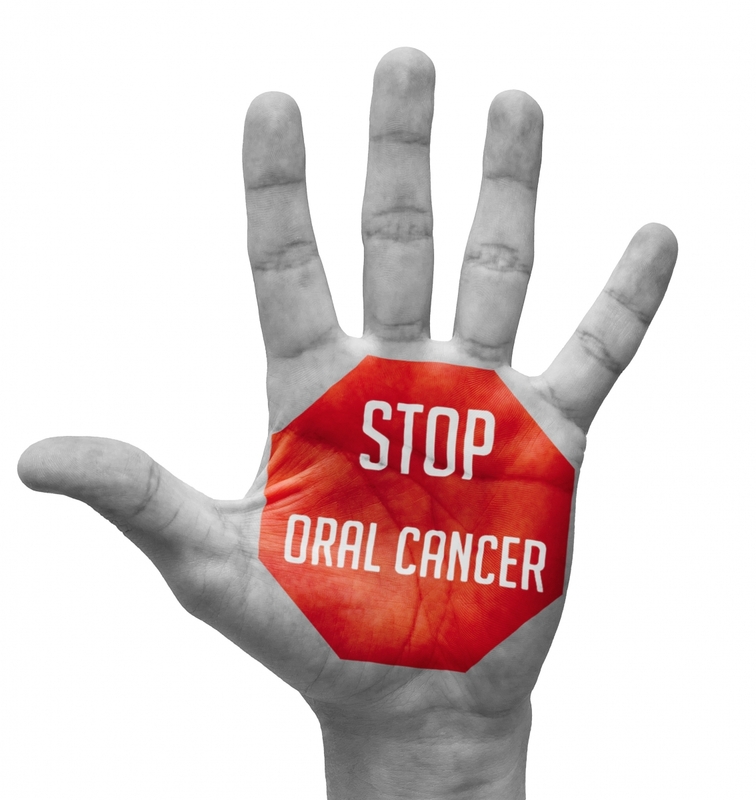 Heavy alcohol use is the second leading cause of oral cancer. 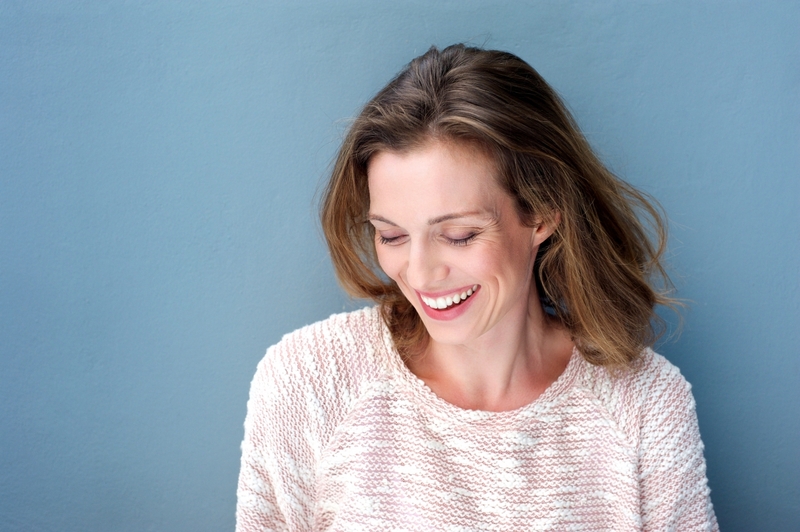 A smile makeover can transform your smile by addressing all of the issues impacting its strength and appearance. In the process of restoring natural jaw positioning and perfecting the size and shape of the teeth, a more lifted and youthful look may be achieved. 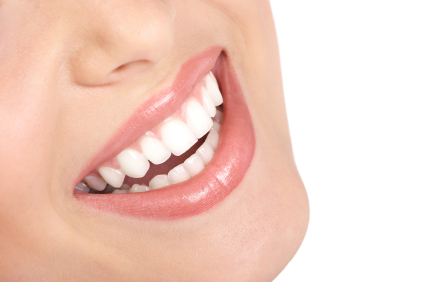 According to a recent survey, 75% of people are unhappy with at least one aspect of their smile. If you are among them, you don’t have to live with that dissatisfaction. 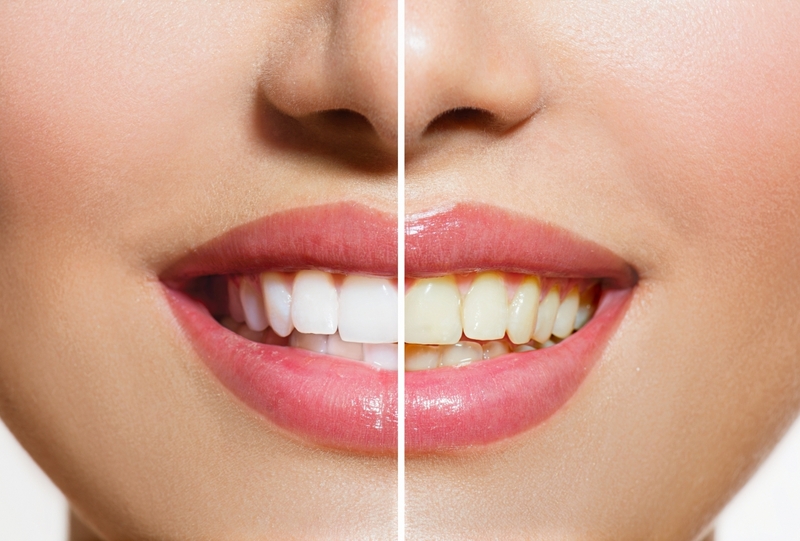 In fact, at the Depew office of Forestream Dental, we offer a comprehensive range of services that can be used – individually or in specific combinations – to perfect and strengthen your smile. If you are not happy with your smile, please give Dr. Larry Evola a call at 716-656-8686 to schedule a consultation and learn how we can help. In this short video, Buffalo neuromuscular and physiologic dentist Dr. Larry Evola discusses the temporomandibular joint and how to determine if it is causing your discomfort. If your backache, neck pain, chronic headaches, or general facial pain are the result of temporomandibular dysfunction TMD, Dr. Evola welcomes an opportunity to meet with you to determine which treatment will best meet your needs. 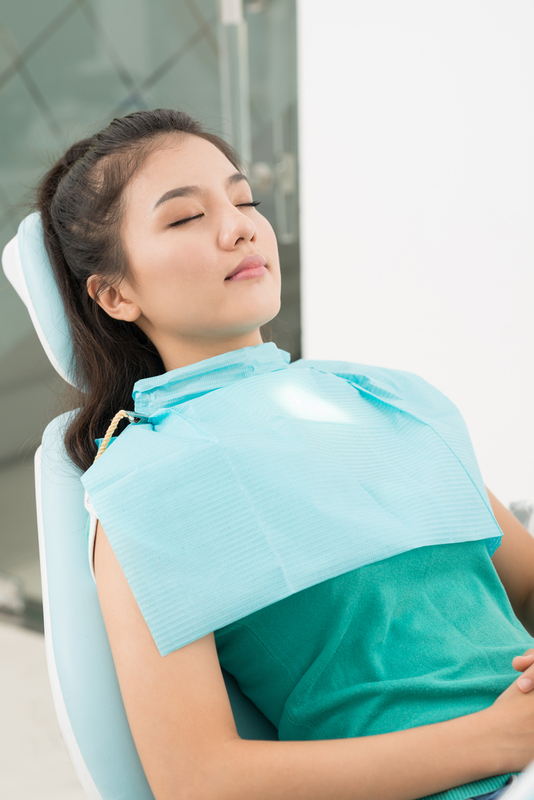 Sedation dentistry is a safe and effective way to achieve complete relaxation prior to your procedure at our Buffalo area office. Dr. Evola offers different types of sedation, each designed to relieve anxiety, calm nervousness, and produce optimal comfort before and during your treatment. If you desire the perfect Holiday Smile, now is the best time to schedule a consultation with Buffalo cosmetic dentist Dr. Larry Evola. In the short video below, Dr. Evola discusses potential services that may be useful in the perfection of your smile and extends the offer for a free cosmetic dentistry consultation to learn which service is best for your needs – but act fast, these free cosmetic dentistry consultations will fill up quickly and they won’t be around forever.